Home Entertainment Everything about Sridevi!!! 1. 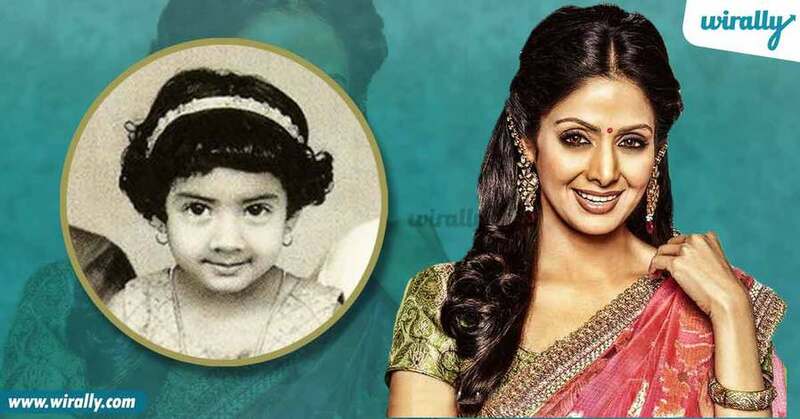 Sridevi was born on August 13, 1963. She was named Shree Amma Yanger Ayyapan upon birth. 2. She started her career at the age of four in Thirumugham’s devotional film, Thunaivan. She has also acted as a child artist in the film, Julie. She made her Bollywood debut as a lead star with the film Solva Saavan in 1978. 3. 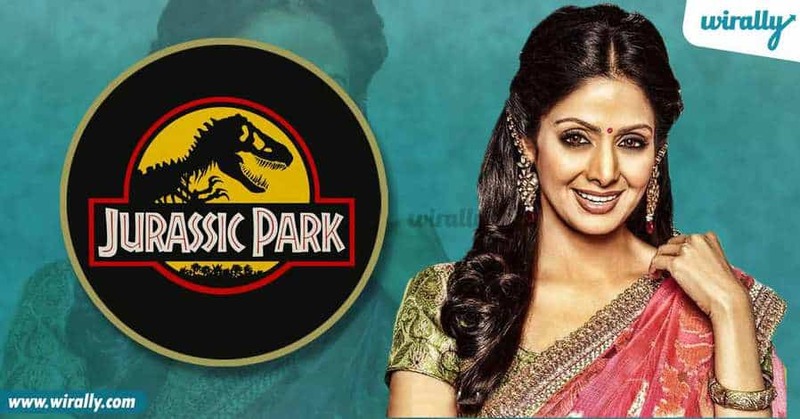 Sridevi was also considered for a role in Jurassic Park. Steven Spielberg wanted to cast her for a brief role. But she was at the peak of her career in Bollywood then and had rejected the offer. 4. 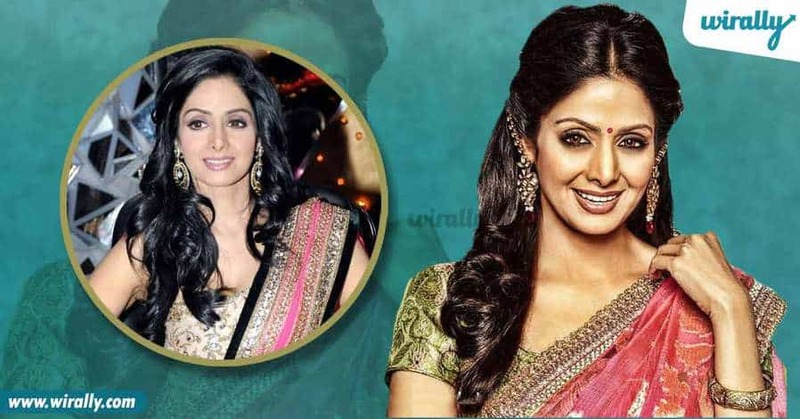 When she made her debut in Bollywood, Sridevi was not comfortable talking in Hindi. Her voice was mostly dubbed by Naaz. Rekha had dubbed for her in the film, Aakhiri Raasta 5. 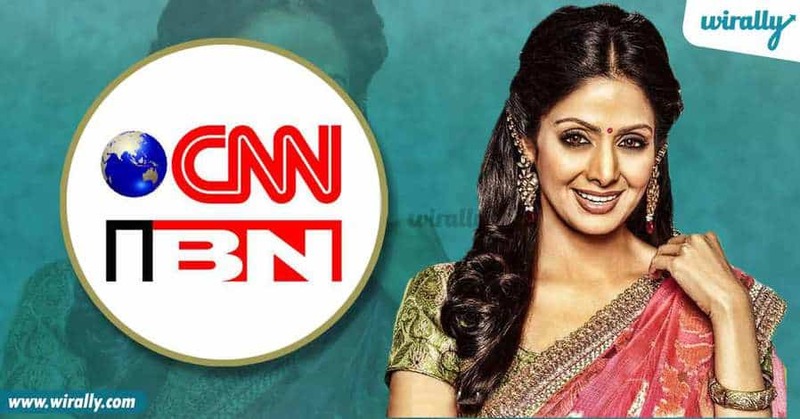 She was also voted ‘India’s Greatest Actress in 100 Years’ in a CNN-IBN national poll conducted in 2013 on the occasion of the Centenary of Indian Cinema. 6. 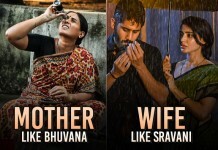 She is the first female actress to have bagged the ‘Superstar’ tag. 7. 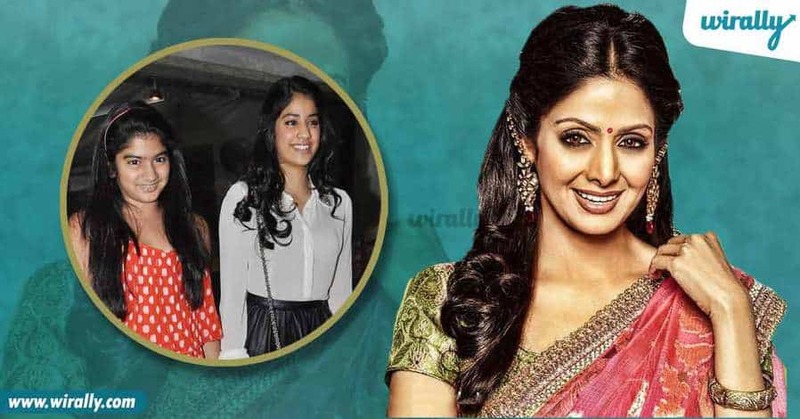 Sridevi has two daughters named after two famous Bollywood characters – Jhanvi and Khushi. 8. In 2013, the Government of India awarded her the Padma Shri, the fourth highest civilian honor. 9. 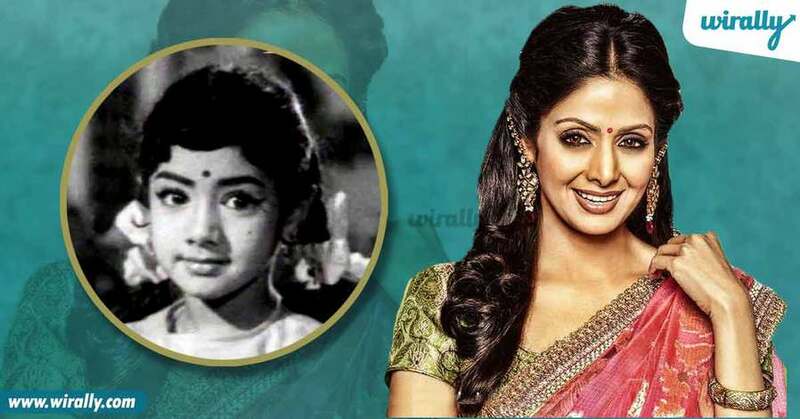 Sridevi’s first encounter with K Raghavendra Rao, the director who made her a star, was as a child actor when she was hit by a car while filming a scene that required her to cross a road. 10. 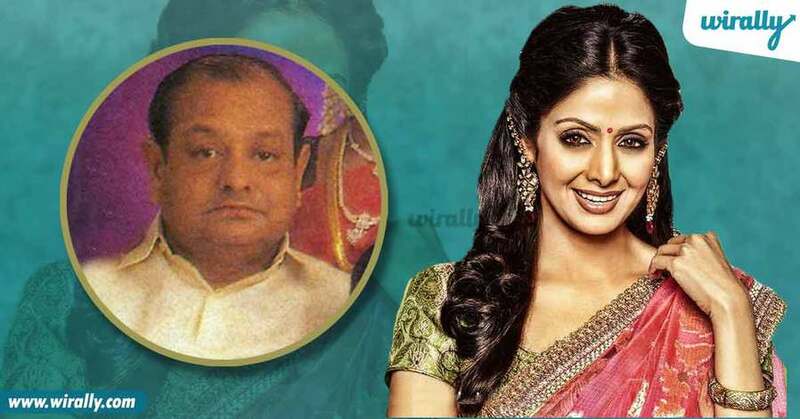 Sridevi lost her father during the shooting of Yash Chopra’s Lamhe in London. 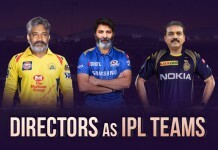 A true professional, the actress flew home for the last rites and returned to work to shoot a comedy sequence with co-star Anupam Kher. Anyone would need a lot of guts to do it after getting struck emotionally.